Summer is almost here! Just as you need to get your yard, your pool, and the inside of your home ready for summer, your windows need some preparation too. Here are some tips to get your windows ready for the hot weather. 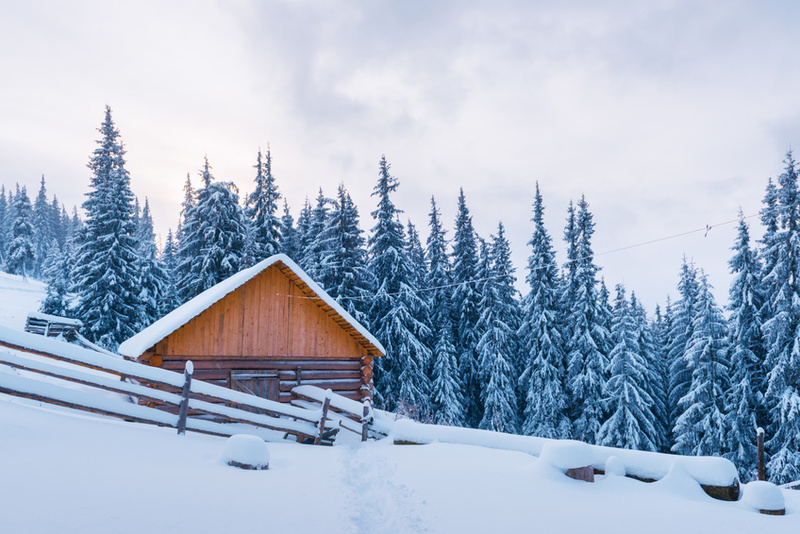 Over the winter, a lot of dirt and debris can build up on your residential windows. The dirt can break down the surface of even the best windows and cause them to prematurely age. In the spring, you should thoroughly clean your windows with soap, water, and window cleaner. This will not only make your home windows look so much better, but it will make them last longer too. Don’t forget to clean both sides of your windows, too. Weather stripping is the material between the sash and the pane of the windows. The stripping seals the windows so leakage does not occur. This feature is one of the first to start deteriorating, so it’s important to check its quality. 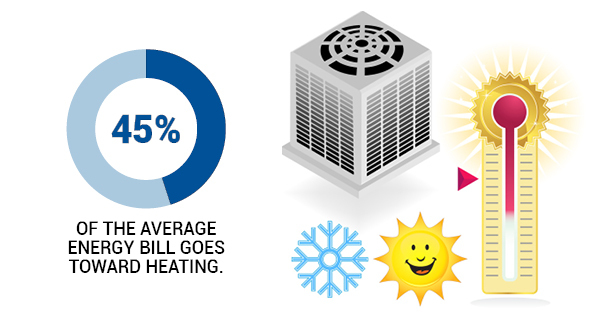 If the stripping is wearing down, it can let hot, humid air into your home. 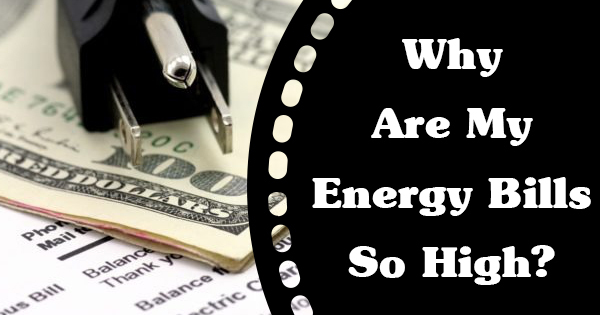 This can potentially cause your energy bill to go up because you’ll be running your AC a lot more. Caulking is very similar to weather stripping in that it seals the windows; it just does so in different areas. 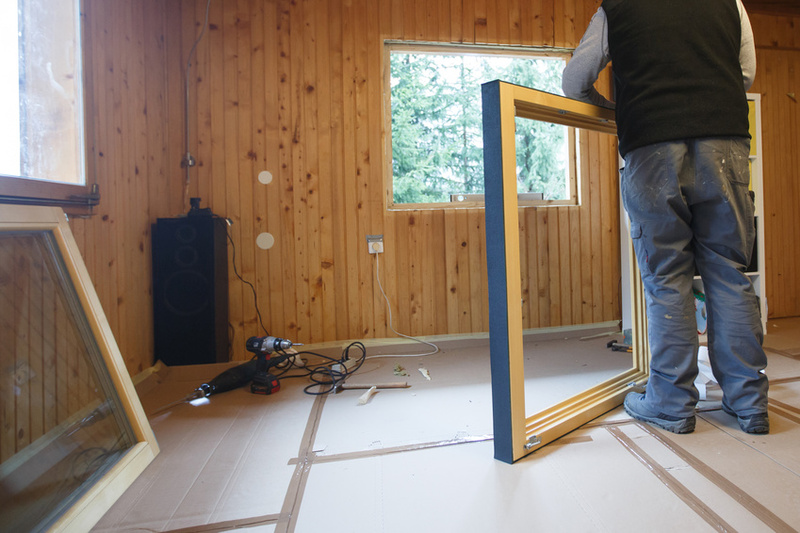 It forms a barrier in the spaces between your windows and the exterior walls of your home. This can also deteriorate over time. Bad caulk will let the hot summer air in, impacting your energy bills, just like weather stripping. 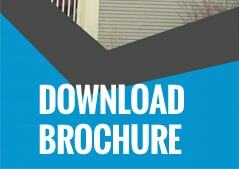 While you’re checking for air leaks, you also want to look for water leaks. Your stripping or caulk may have big enough gaps to allow water to enter your home. Finally, you want to check out the hardware of your windows. You want to make sure they open, close, and lock safely and efficiently. This is especially important for fire safety reasons. 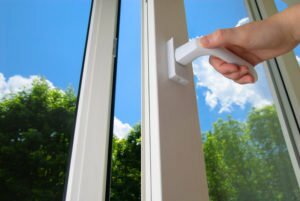 Replace malfunctioning hardware if it’s not allowing you to open the windows well. Sometimes, lubricating the moving parts is enough to keep things in motion for another season. 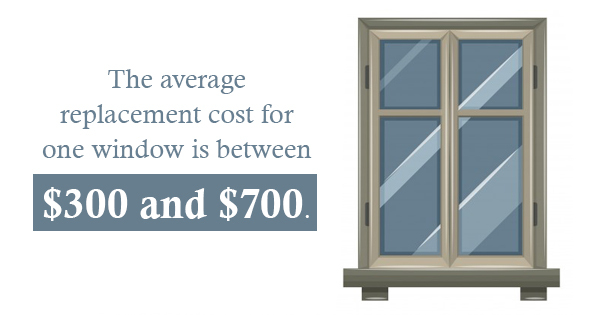 The average replacement cost for one window is between $300 and $700. 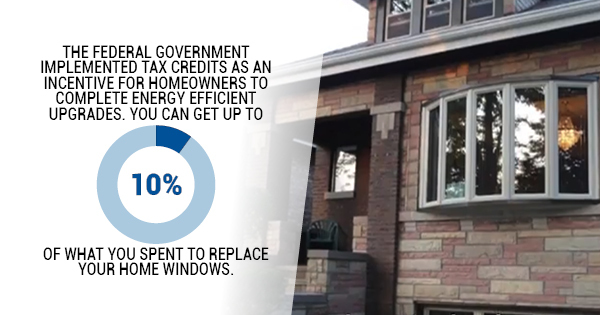 Now, imagine the costs of replacing every window in your home. 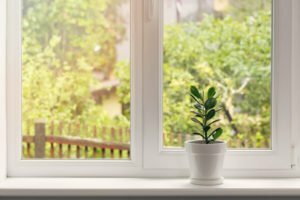 If you practice these maintenance tips, you will not have to replace your windows nearly as often. 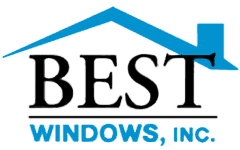 New windows will, though, give you better quality and efficiency so you can enjoy your summer even more!